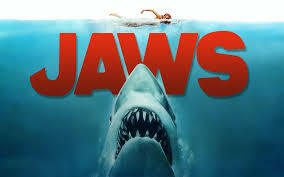 One of my fave movies of all time, from the first time I saw it, is Jaws. I loved the fact that while it was about a shark it was more about people and how it affected them and how they reacted. We didn't even get to see the shark at first, just the girl being shaken back and forth. 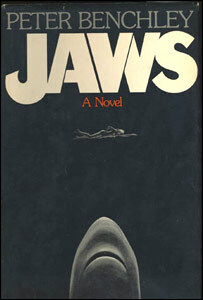 The image of feet kicking at the end of a rubber raft, a flash of fin, the blood, the boy. And some more attacks, the head of Ben Gardner on the hole in the hull of his boat. The big mother effen tooth. Then came the hunt. The second part of the movie.Three men - very different men - on the cruise to kill the big mother effen monster shark. I remember reading it when I was 13 or 14. I was in love with and wanted to study sharks. Sharks and crocodiles. So i have the audio book and i am giving it a listen. To my surprise I find I am loving the movie so much more than the book. It's a rare occurrence. But true. 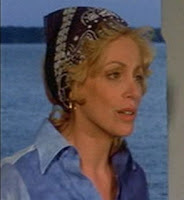 One of the my favourite characters in the movie is Ellen Brody. She's a level headed supportive loving wife and mother. She and Brody make a great pair. In the book she is a vapid, vane, self-centred and superficial woman who regrets leaving her life of privilege to marry a man who is so punching above his socioeconomic weight class. She also seems rather unintelligent and uninteresting in every way. I remember book Ellen did something i thought was stupid and i haven't reached that part yet. So here is my question. My rhetorical question. 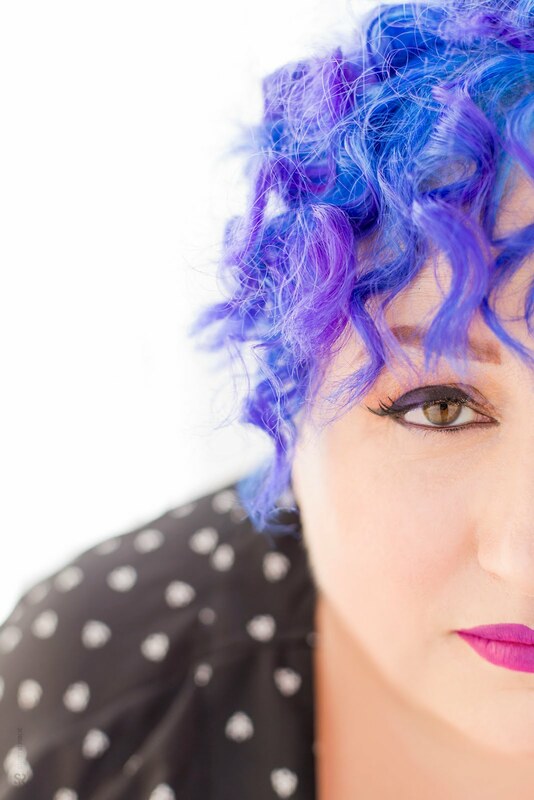 Is book Ellen like Jessica Rabbit in that she couldn't help it, she was just drawn that way? Give me movie Ellen Brody anytime.